WIN A Jake and The Neverland Pirates Easter Bundle! After over buying so many Easter products in the excitement of the fact we finally have a garden for Easter, I am hosting three Easter giveaways, one for the girls, one for the boys and one huge hamper giveaway! 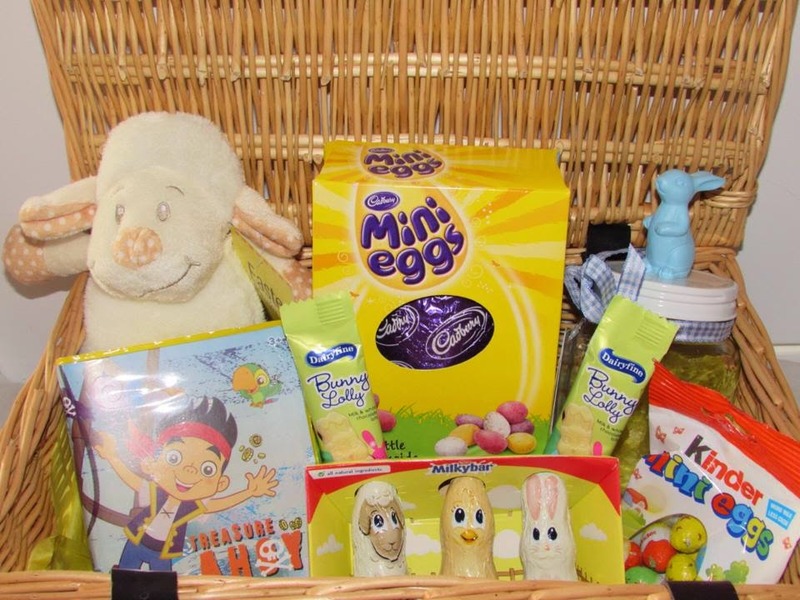 If you've not already seen Unique Young Mum's huge Easter Hamper giveaway, click here for your chance to win the eggtastic prize! This post though, is all about the boys giveaway, or maybe even one for the girls? Afterall, I'm never one to say blue is just for boys and so is Jake and the Neverland Pirates too! Whatever the gender of your child, please do get involved! *Blue Easter Bunny Glass Mason Style Jar with Ribbon. *Jake and the Neverland Pirates mini travel art set.